Parking garage management can be a challenge, especially in a city with more than 8.6 million people. Indeed, the Big Apple is not only the most populated city in the U.S., but it is also a heavily-trafficked tourist destination, attracting millions of sightseers each year. 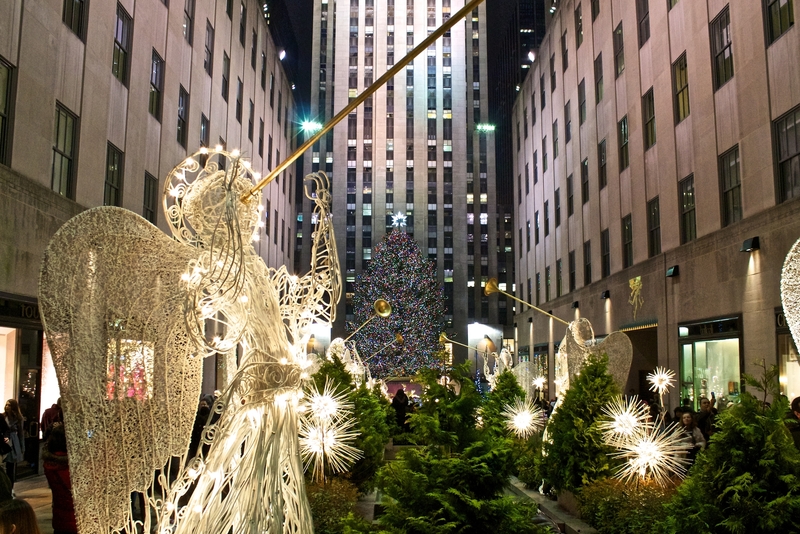 One of the most iconic destinations in the city is Rockefeller Center. Recently, parking management and solutions provider One Parking assumed operations and management of the landmark’s parking garage. Internationally recognized as one of the most noteworthy landmarks in New York City, Rockefeller Center is a sprawling complex located between 48th and 51st streets in Midtown Manhattan. It covers 22 acres and was established as a National Historic Landmark in 1987. Its history extends back to the early 1900s, when then-owner of the property John D. Rockefeller Jr. helped fund the construction of the Metropolitan Opera House on the land. The area is now home to 19 commercial buildings divided among several sections, including Radio City and 30 Rockefeller Plaza. With more than 300 spaces, the Rockefeller Center parking garage serves hundreds of patrons daily. Seasonal visitors often park here to see the famous Christmas tree or ice skating rink, or to catch a performance of the Christmas Spectacular at the nearby Radio City Musical Hall. Year-round, however, the landmark continues to attract visitors interested in dining, the arts, shopping, and architecture. Conveniently situated directly within the Center, the Rockefeller Center Parking Garage offers full valet service to its visitors. Its entrance is situated at 55 West 48th Street, making it easily accessible for tourists who have traveled to the city by car. If you’re seeking a convenient and modern way to manage your parking garage, look no further than One Parking. Managing assets for some of the most popular destinations in cities such as Washington, D.C., Chicago, Denver, West Palm Beach, and Anaheim, CA, One Parking is committed to providing world-class solutions to maximize space and ensure efficient payment for parkers. Learn more about the company by visiting their website or by calling (561) 833-7222. National Cherry Blossom Festival 2019 – Save On Parking!